Perry Hunsaker is a passionate Archery Hunter & an avid Black Powder enthusiast & expert, he is also the inventor of the PalmSaver Ramrod & the KnuckleSaver Bullet Starter. Perry holds numerous awards & accolades, He is international distinguished as one of the finest Outfitters in the world today! Perry is an Award Winning Elk Caller & is known to many as the Elk Whisperer, because of his unique way of communicating with Elk. Perry Hunsaker & Timberline Outfitters has been featured on many Outdoor programs, Realtree Roadtrips, Bone Collector, Driven TV, Fear No Evil, Monster Bulls & many more. 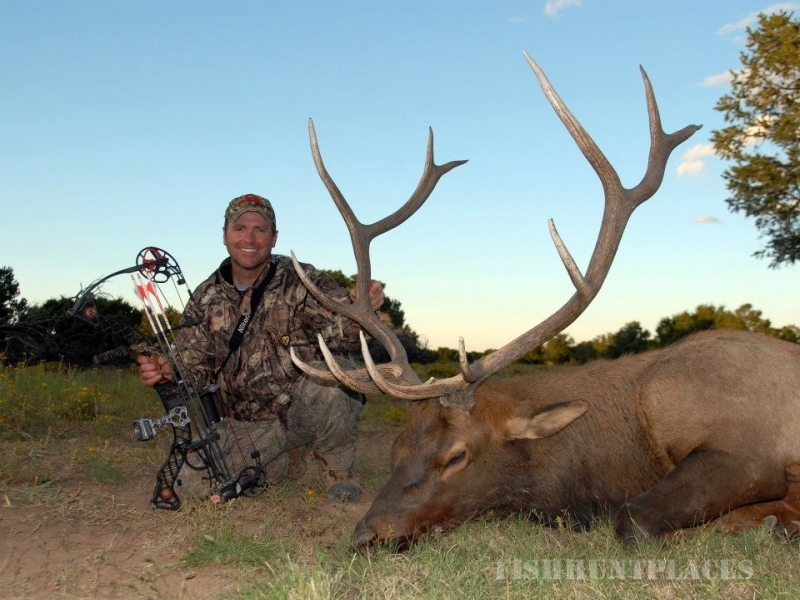 Perry has guided hundreds of hunters to successful Trophy Hunts! He is known for his honesty, integrity & just being an all around good guy! He has a wife, two children & a new grand baby, that has him wrapped around her finger! He likes Fruit Loops, has alot of Guns & Bows, a Bass boat & many, many Hunting stories! One involving a three legged Elk! All True! !